A couple of years ago, one Saudi Arabian singer known as Tamtam suddenly became a known figure in the region’s music scene for her song “Gender Game,” a memorable tune in which she addresses the challenges she and other Saudi women in her position face when they dare to share their face and voice with the world. 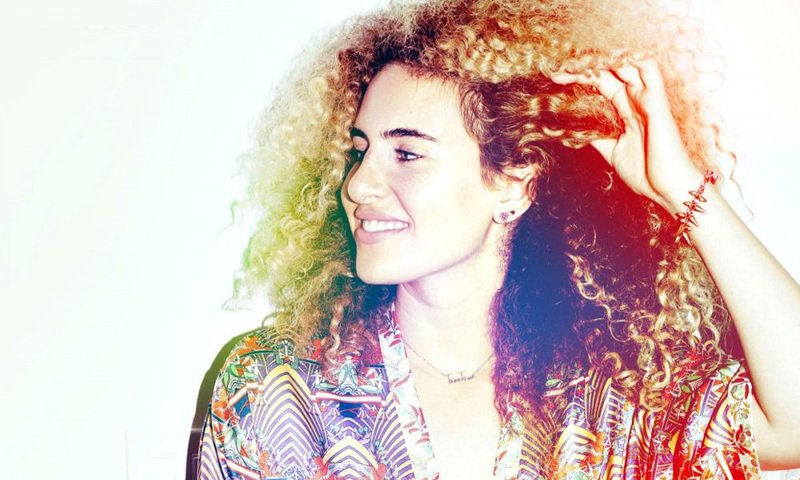 Since then, the Riyadh born and Los Angeles based singer has quickly gained a following for her socially conscious music. However, her musical journey, which seems to have kickstarted in 2016 to many, actually started years earlier. In the beginning, her foray into the world of music was a difficult one. Still living in Riyadh at the time, the young singer faced some reservations from her family and friends because of her desire to become a singer. Those around her felt she would face issues particularly when she would eventually appear in music videos given the conservative nature of Saudi society. That is why the singer decided to adopt the moniker Tamtam, hiding her real identity from the public. 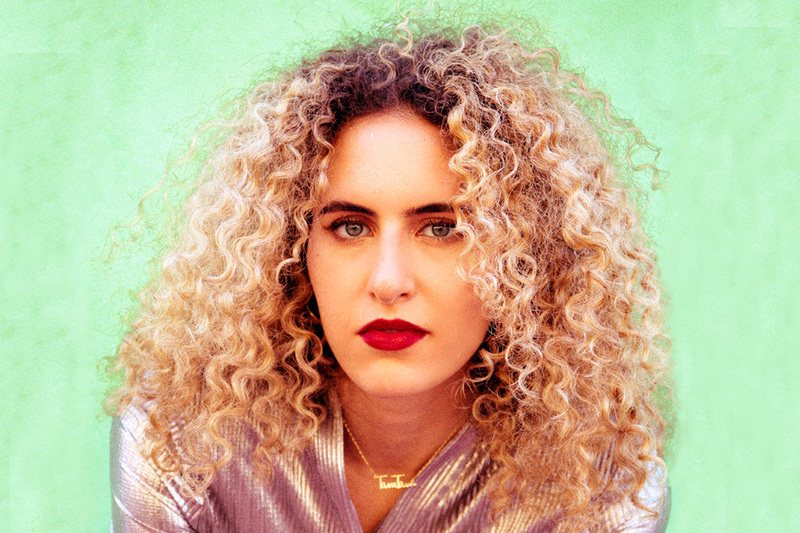 At the age of 17, Tamtam released her first music video on YouTube for a song called “Little Girl.” Two years later, in 2014, she wrote and released “Gender Game,” which immediately went viral across the globe for its catchy and powerful lyrics such as, “What hurts the most is if she were...a boy it would be fine...But doing it when you’re a girl...You really cross the line.” The song even reached the ears of some in Hollywood, leading to Oscar-winning actress Geena Davis to invite Tamtam to perform at three symposiums in New York, Washington, and Los Angeles for Davis’ non-profit organization promoting gender-equality in media. Today, the songstress is garnering a steady following online, and has already released other much-loved songs such as “We’ve Got Wings,” which was inspired by her aunt who is a breast cancer survivor, “Blue,” about a romantic breakup, and “ Drive,” an anthem to Saudi women’s right to drive.